Donate to Our Spark Park! 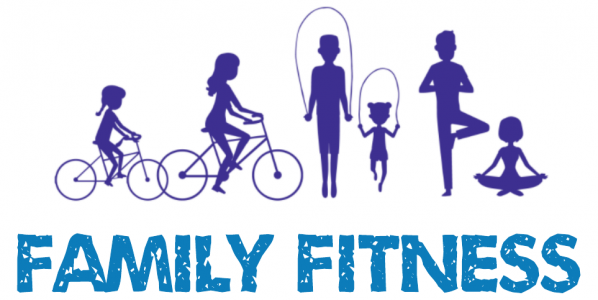 Join us on Friday, April 26th for Mahanay's Family Fitness Night! There will be representatives from our local community with free health resources, assessments, screenings, a family fun run, and other fitness family fun! 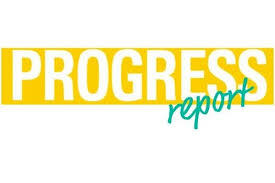 Progress Reports will go home on Thursday, May 2nd. If you have any concerns about your child's progress so far, please contact your child's teacher. 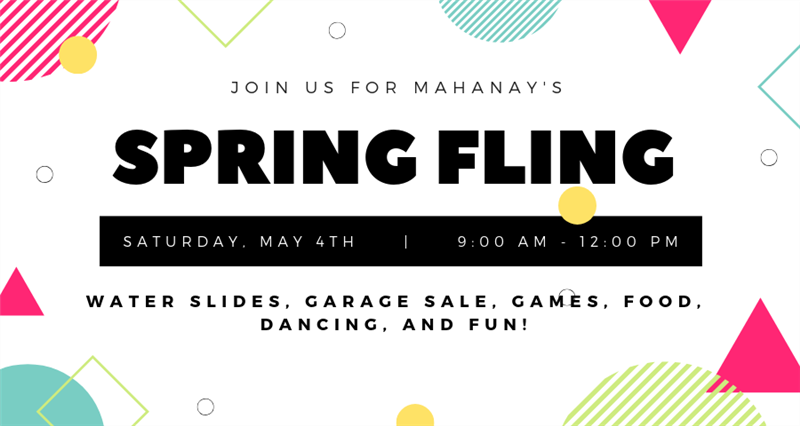 We are hosting a garage sale and family fun day at Mahanay on Saturday, May 4 from 9:00am-12:00pm. Please dress comfortably because the whole event will be held outside with lots of water games, and it will probably be hot!! 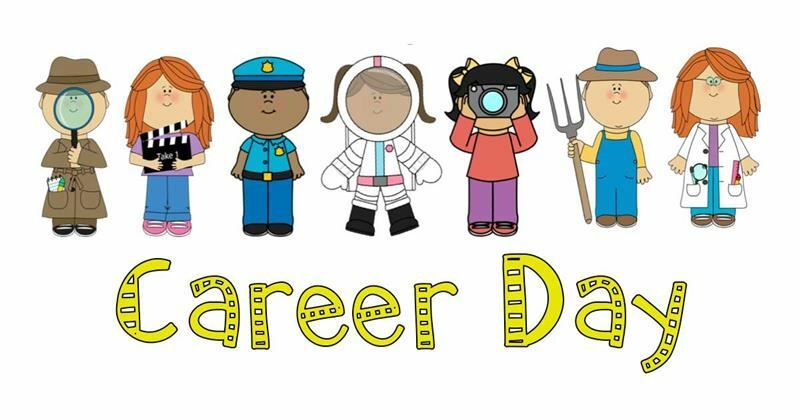 Space is limited, so please register your child as soon as possible. Registration takes place at Mahanay from 9am-12pm daily. Feel free to begin the registration online using the link below to make it go faster! If you have any questions, please call 281-983-8355 to speak to our registrar.